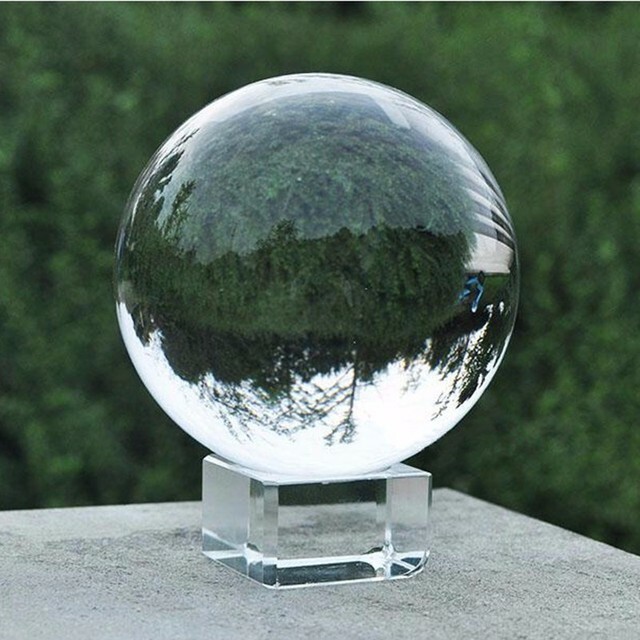 A simple, yet effective & fun photography tool! 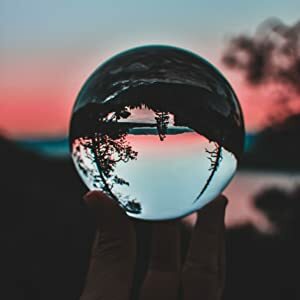 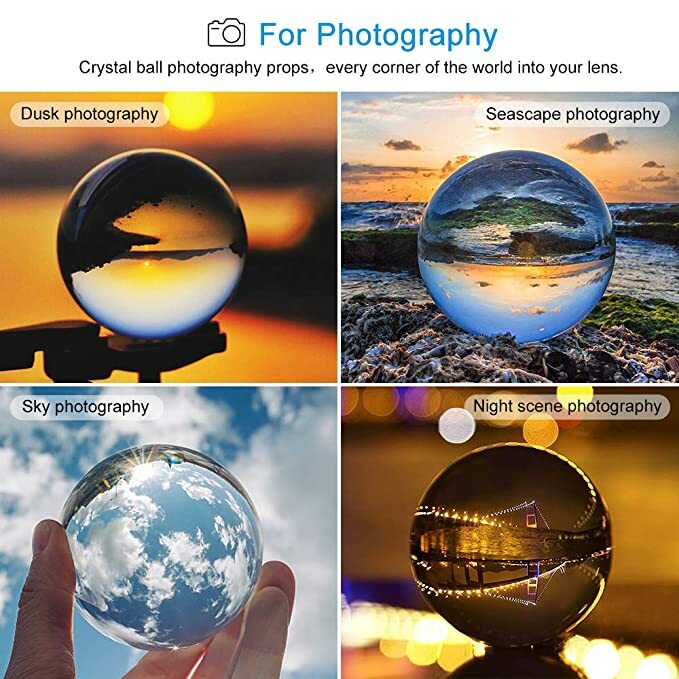 Magic Crystal Lens Ball for Photography is a photography accessory that helps both professional and amateur photographers get more creative in their shots. 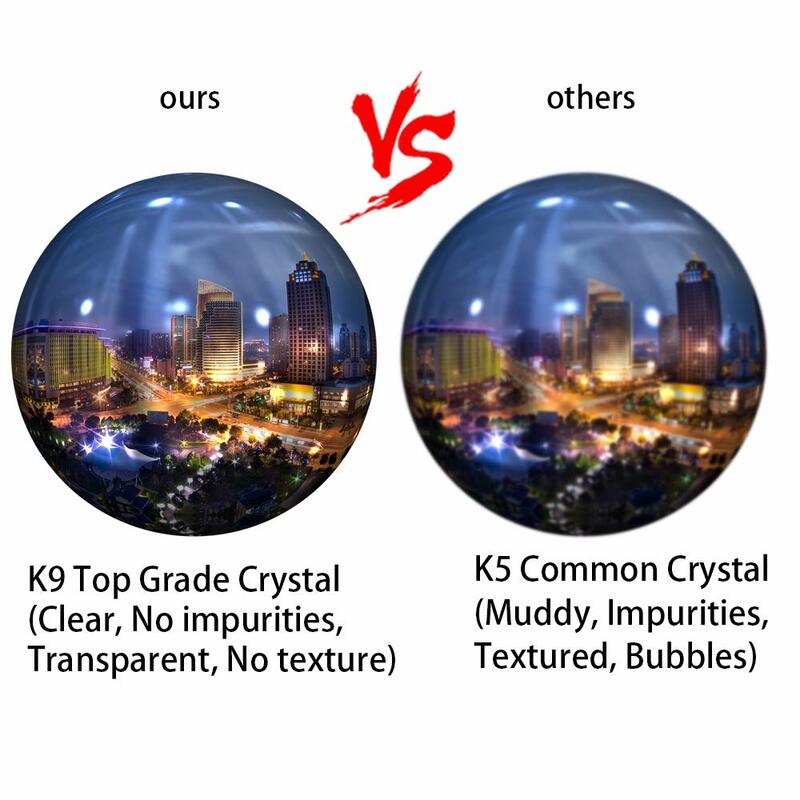 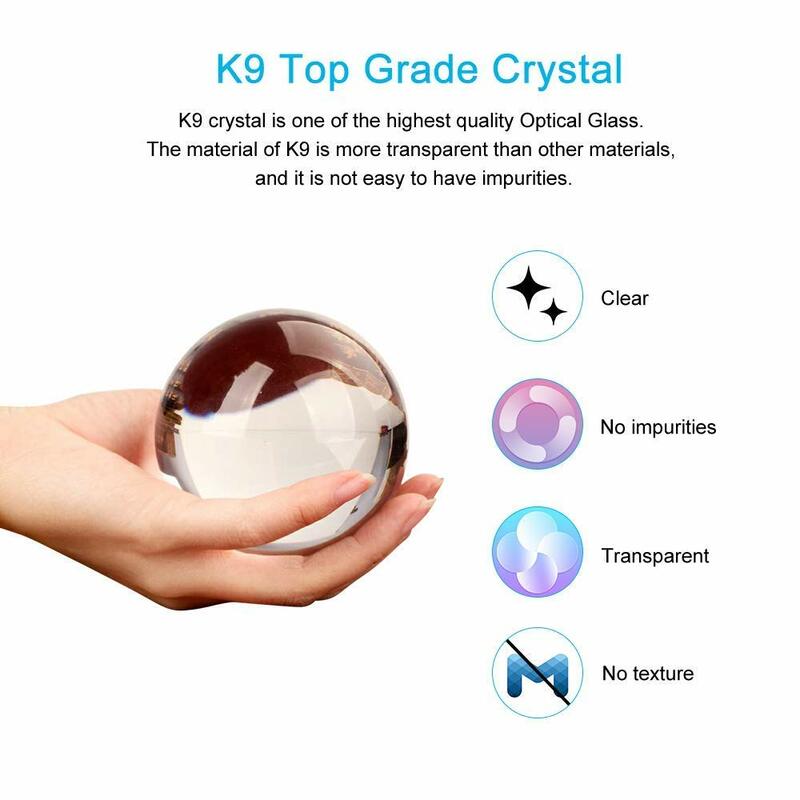 100% SATISFACTORY GUARANTEE: We guarantee a top grade optical crystal ball because every crystal ball is flawlessly crafted and goes through multiple thorough quality checks.